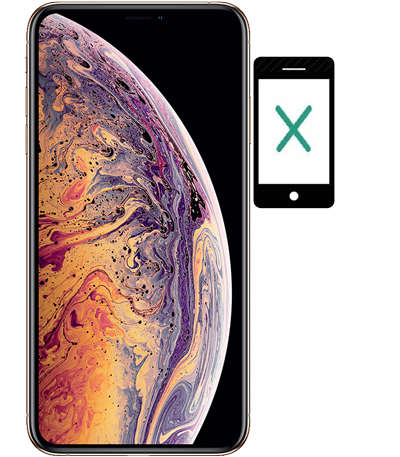 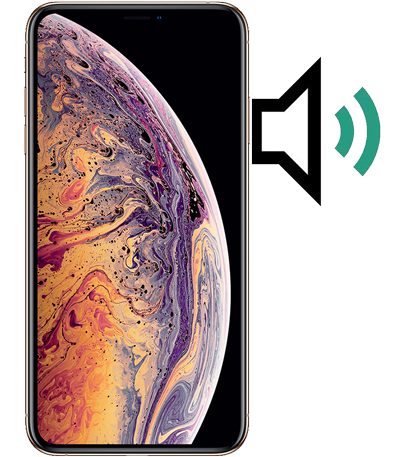 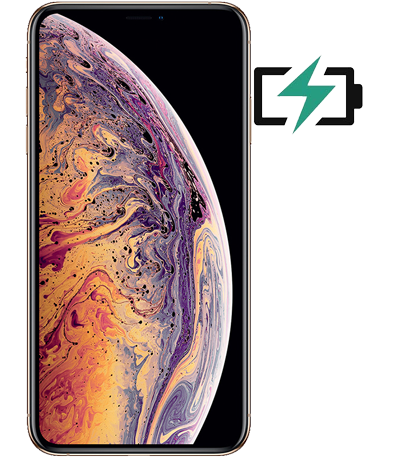 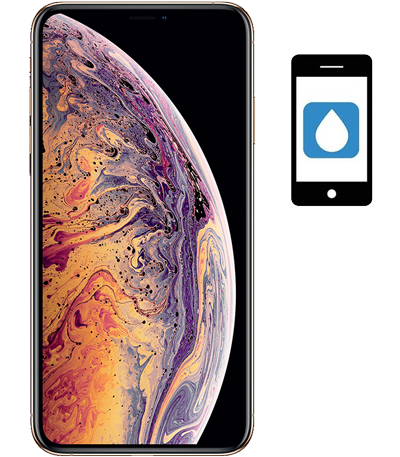 AppleSolution provides an Apple iPhone XS Max Repair Service. 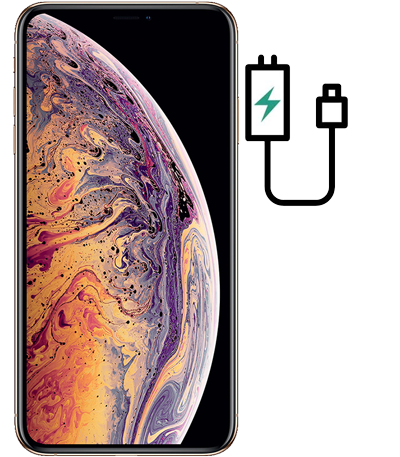 We have our repair chain in Powai - Mumbai, Goregaon - Mumbai, Naupada - Thane West & Sanpada - Navi Mumbai. Problem: iphone xs max screen repair cost. 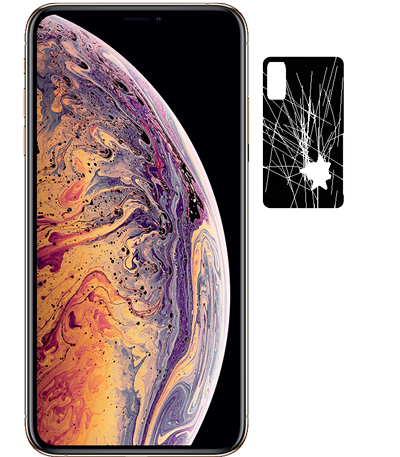 Problem: iphone xs max screen broken cost.